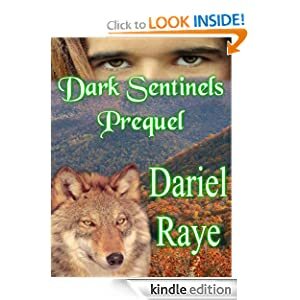 The “Dark Sentinels Book Two: Torin” CBLS tour has ended, and it went so well I decided to add another winner for a total of three. Two received the $10 gift cards from Amazon, and one received the customized “Torin” shopping tote with signed post cards and cover flats! Special heartfelt thanks to the tour hosts and CBLS for making the tour so successful. Here’s the schedule again. It’s not too late to stop by and post a comment or just take a look at their awesome posts, and if you get a chance to play a few games or complete some fun missions to win prizes for yourself, join our “Untameable Heat” parties on Facebook. The party links and dates are in the event description. “Who knew that traveling first class could be so…well…enlightening?” Reilly Greene thought as she watched her old teenage crush now fully grown, lick his fingers. Who the hell was she kidding? Traveling anywhere, anyhow with Ben Skye was enough to make her weak at the knees and a few other places in between. Ben Skye thought the possibility of having a heart attack at 33,000 feet in the air just might not be a bad way to go – if Reilly was the one giving it to him. But could he convince her that once their feet hit the ground he could still take her to the heavens, and this time it would be for the rest of their lives. Thompson has a way of pulling you in and dropping you right smack in the middle of the story. She ties the details together so smoothly, if I didn’t know better I’d think writing was effortless. 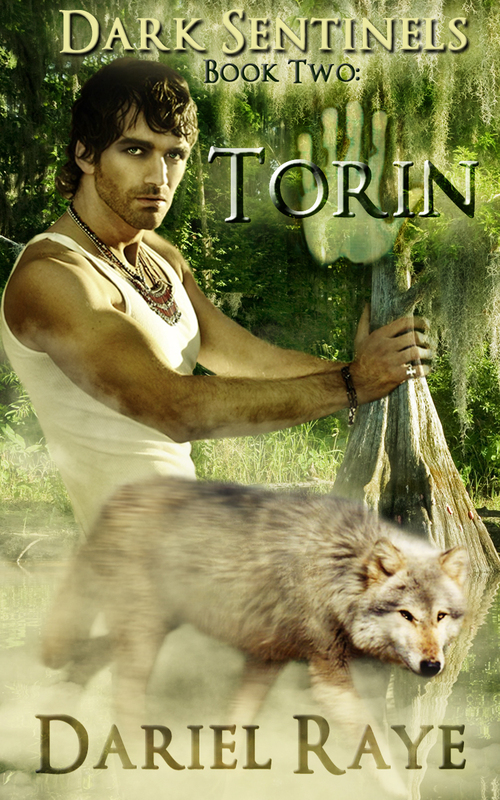 The characters were both likeable and believable, the relationship satisfying, and you’ll find yourself just as excited about their reunion as they are – and they are VERY excited. Four and a half satin pillows. I’m so excited I can’t stop talking about the big weekend ahead! First, today (July 11) is the first day of the “Untameable Heat” launch tour! We’re starting things off at Mommasez, then tonight from 8 – 10PM EST is the first “Untameable Heat” Facebook party! Join now and turn your notifications on to make sure you don’t miss anything and get started on the Rafflecopter. Nearly 200 people have joined the “Untameable Heat” launch party and tour already, and we’d love to see you there too! As you know, the more the merrier 🙂 Official release day is July 11th, so we’re celebrating that day with a feature post at Mommasez (all day), but since patience is not one of my virtues, the Rafflecopter giveaway starts July 8th! Make sure to enter while you’re there (you can enter the giveaway at the party or from a hosted tour site). Then, join us from 8PM – 10PM EST July 11th for our first launch party at the “Untameable Heat” event page Notice I said our first because we have 4 more launch parties scheduled – July 19th, 25th, 27th, and 31st! They’re denoted by the word “contest” in the tour schedule below. In the dark alleys of the St Louis riverfront sits a club known only to those evil enough to enter. The club is called The Master’s Lair. It is frequented by the evil underbelly of the supernatural world. Lilith is a beautiful succubus entertaining nightly in the Lair. Lilith has grown bored with her life. She is ready for more. The Master has promised her release from her succubus bonds is possible, except the price may be higher than she can afford. Alex is hell bent on revenge. An angel that watched his sister die in the clutches of a goblin drug ring, his main mission is to end their reign of death. Going undercover as a fallen angel he throws himself into danger going inside The Master’s Lair. Meeting the beautiful Lilith wasn’t part of his revenge plan. Yet, something in him wants to be her redemption. 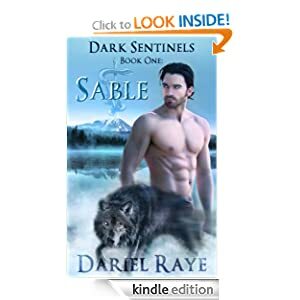 Alex wonders if he can be the one to help Lilith attain the freedom she seeks or will he endanger them both? Make the Most of Summer Sizzle: Three Events You Won’t Want to Miss! Everybody’s got a lot going on this summer, so I’m inviting you to kick off your shoes, let your hair down and join in the fun!! First, starting today (during the US 4th of July celebration), enjoy The Romance Troupe’s Sizzling Summer Blog Hop. You could win an IPad Mini, one of two awesome swag packs, and over 50 other individual blog prizes! 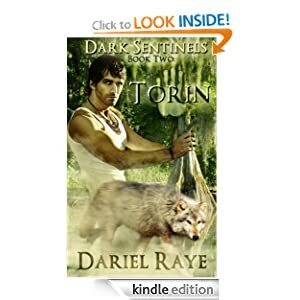 “Dark Sentinels Book Two: Torin” is on tour with CBLS Promotions now through July 22nd. Click here to check out the schedule and visit the sites to enter the giveaway. 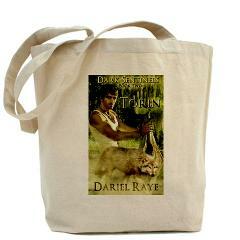 I’ve got two grand prizes up for grabs – an Amazon GC and a custom “Torin” shopping tote with signed cover flat. Yet another party that I’m really excited about is the “Untameable Heat” launch party and tour starting July 8th, right on the heels of the Sizzling Summer Hop. We’ve got mega giveaways during 5 Facebook parties and 16 blog sites on our tour. We’ll play games and offer prizes for completed missions including books, gift cards, jewelry, swag (cover flats, logo postcards, etc. ).